Congratulations, you've taken the first step towards protecting your personal privacy on the web! The internet can be a scary place, which is why we at VPN.com want to make it is easy for you to start taking control of your digital information from day one! 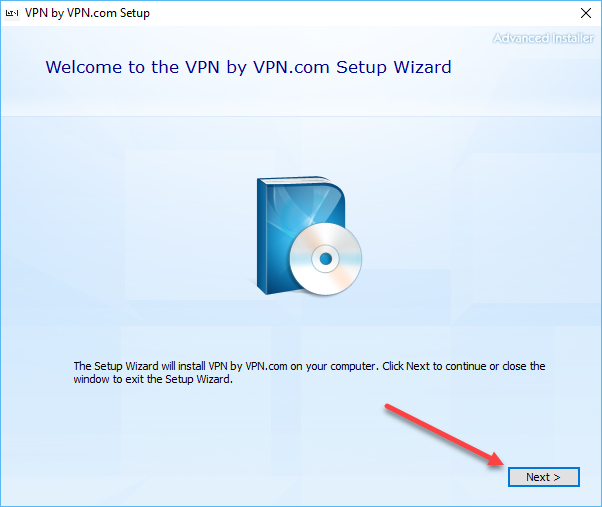 To start with VPN.com on Windows 10, first navigate to our Download page, located here. From here, select the option to "Download for Windows", highlighted above. 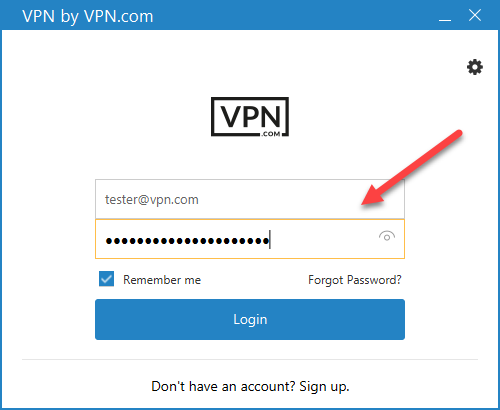 This will automatically start your download of the VPN.com client. Click "Next" once more after you've chose the directory you'd like to install in. The VPN.com will use a total of 93MB of data, so keep this in mind when you're choosing the drive where it will fit best. Once you've chosen the directory, hit install from the next window highlighted above. Once the installation is complete, restart your PC. 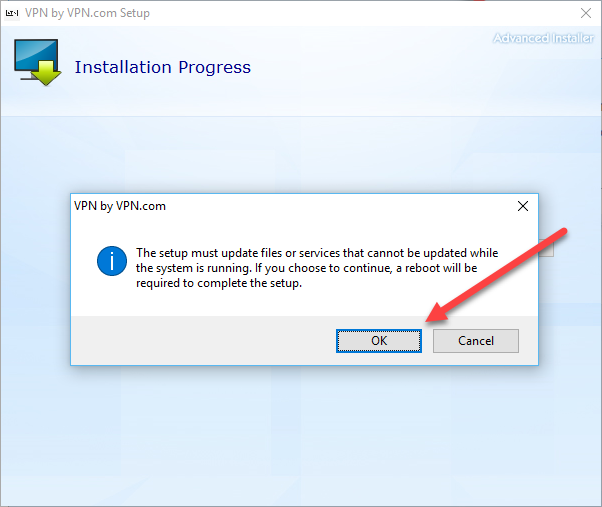 After the restart is complete, launch the VPN.com from your preferred menu (desktop and Start menu shortcuts will have been installed). Once launched, you'll be asked to login using the credentials you were given in your personalized email response when you first signed up! If you need to know how to select your first server location, make sure to read more in our guide linked here! 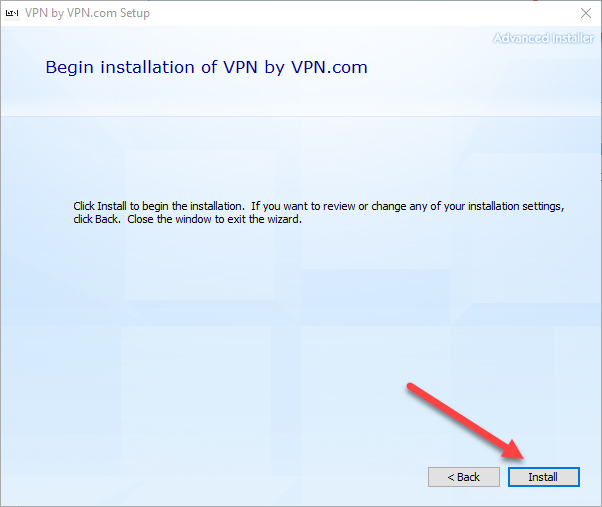 Plus, if you still have any questions on the VPN.com installation process, you can chat with us by clicking on the chat bubble below.